It’s a long time since trains used to run under this bridge! We went on our normal circular forest walk today. 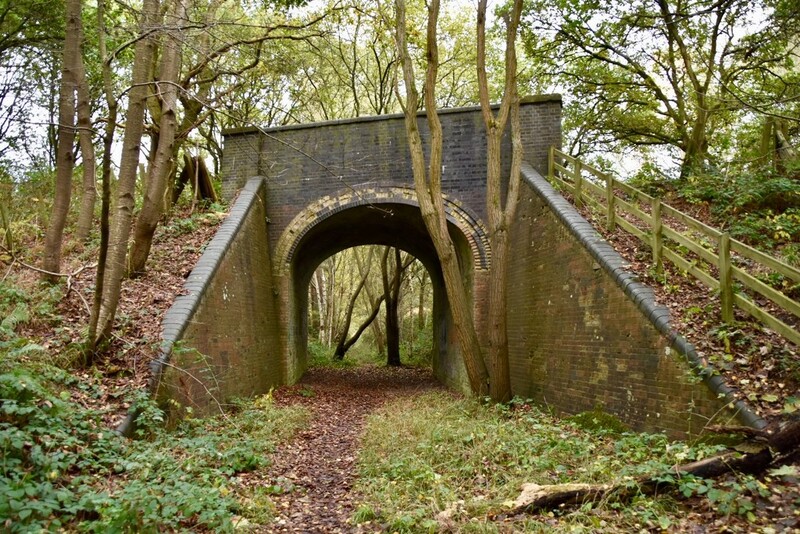 This time we took a diversion and discovered this bridge over where the railway line used to run before the Beeching cuts of the 1960’s. What a great find, it's well built! !